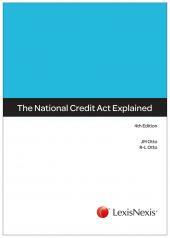 This publication provides comprehensive commentary to the National Credit Act. The National Credit Act forms part of a wave of measures aimed at protecting consumers and making credit and banking services more accessible. 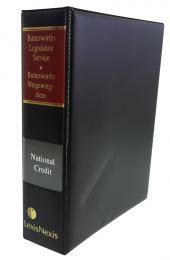 Guide to the National Credit Act is designed to provide comprehensive guidance to those who borrow and to those who lend. House Father of Benjemijn Ladies’ Residence (1995-2001) and Executive Dean of the Faculty of Law (2004-2008). 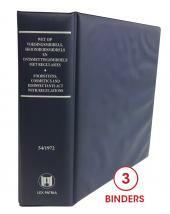 In January 2009 she joined the Department of Mercantile Law at the University of Pretoria. In 1998 she was promoted to senior lecturer and to associate professor in 2006. After having practised as attorney for a number of years, she was appointed at the Rand Afrikaanse University (now University of Johannesburg) as lecturer in law of Civil Procedure in 1995.